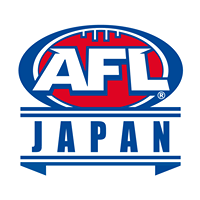 The growth of AFL within Asia is becoming increasing evident, as AFL Asia has officially welcomed two new Associate Members to it’s ranks – The Australian Football Sri Lanka (AFSL) and The Himalayan Leopards Australian Footy Club. The AFSL-based Sri Lanka Lions (pictured above in blue and gold) burst onto the scene in their debut outing at the AFL International Cup Tournament (IC17) in Melbourne, Australia in 2017, managing to get 2 wins on the board after defeating the Pakistan Shaheens and the Indonesia Garudas (also pictured above in red and white). 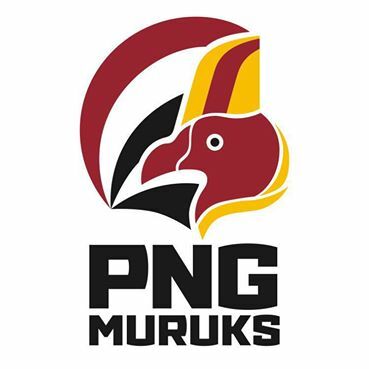 The IC17 team contained many Australian-based Sri Lankan players, but the focus for the team since then has been to encourage players back in Sri Lanka to get more directly involved and to promote and develop the game of Aussie Rules Football and ensure it’s sustainable in the future. 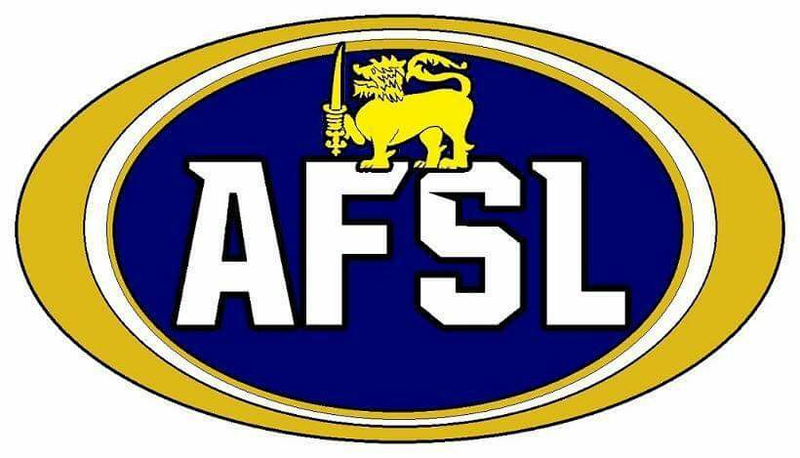 The AFSL was established and pioneered by Australian-based Sri Lankan brothers Anurudda and Prabath Fonseka back in 2014. A subsequent tour to Sri Lanka was organised in conjunction with 4 AFL players in October 2016, which included 5 clinics being facilitated in Colombo and Kandy with more than 160 participants. The clinics were conducted by Carlton players: Ed Curnow, Harry McKay, Jesse Glass-McCasker and Essendon’s Courtenay Dempsey. 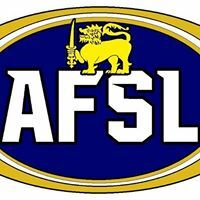 Following the tour, further visits to Sri Lanka were made by Prabath Fonseka to conduct few work shops to educate the Sri Lankans on the basic skills, strategies and the rules of AFL. Anurudda Fonseka also visited Sri Lanka in June 2017 to assist and select their squad of players to take part in the IC17. 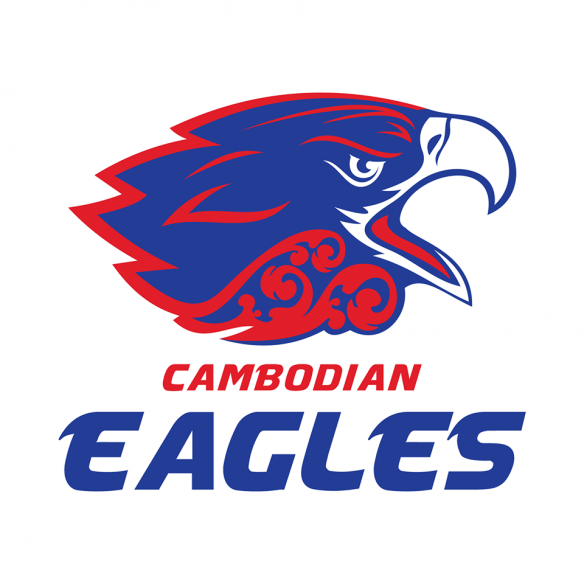 Prabath and Anurudda will be visiting Sri Lanka again in February 2018 to promote the game within rugby clubs, schools, etc., to begin the recruiting process for upcoming tournaments around Asia and the IC20 to be held in Melbourne, Australia in August 2020. 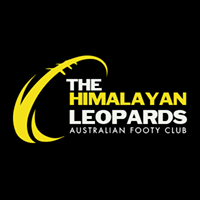 Also joining AFL Asia as an Asoociate Member is The Himalayan Leopard Australian Footy Club, based in Nepal. 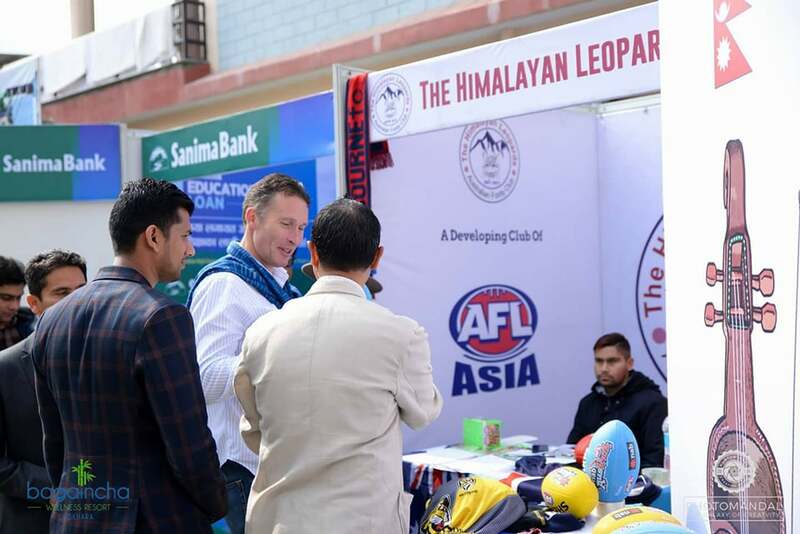 The team has been registered in Nepal in conjunction with the Association of Nepalese Alumni from Australia with an extensive executive committee and support network. 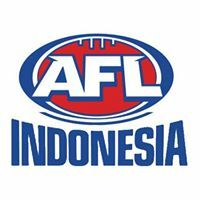 “The mission and vision of the club is to promote Australian Footy in Nepal, to grow mutual relationship, exchanging cultures between the two countries through this new sport”. He said. 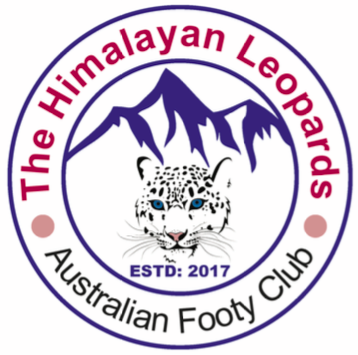 The Leopards committee and supporters are currently on a recruitment drive to recruit players and promote awareness of the game in Nepal. “We also presented a Footy Ball to H.E. Peter Budd, Australian Ambassador to Nepal.” said Koirala. 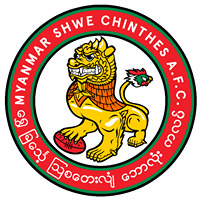 Both the Sri Lankan Lions and the Himalayan Leopards have joined AFL Asia as Associate Members and are encouraged to participate in games and tournaments around Asia. 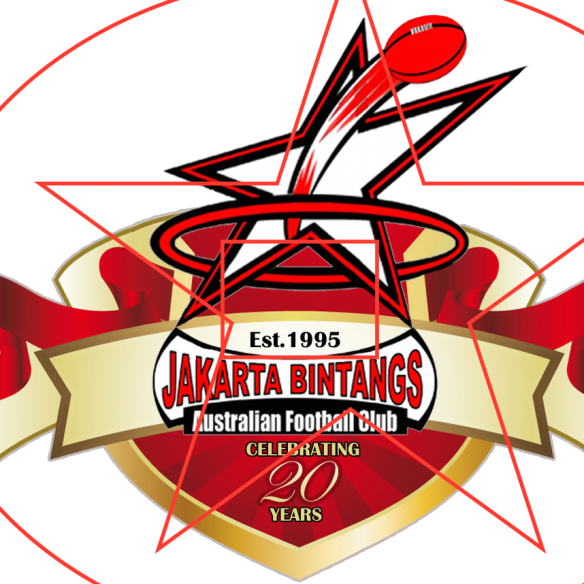 Associate Membership is a stepping stone to Full Membership, which is reserved for established teams who actively and regularly tour and participate in the Asian Championships. 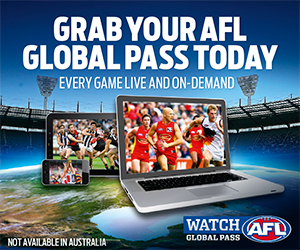 “It’s fantastic to see the growth of AFL within Asia and we warmly welcome both entities. 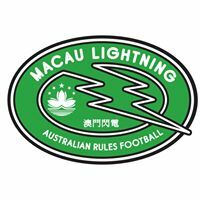 It’s exciting for AFL Asia and comes off the back of AFL Japan, Guangzhou Scorpions, Shanghai Tigers and Beijing Bombers becoming Full Members of AFL Asia back in December, 2017.” Gale said.